The holiday season undeniably equates to shopping, parties, dinners, baking, and, of course, overeating! Most often, all healthy-eating rules and guidelines go out the window during the holidays, which consequently has us consumed with guilt and remorse once the new year hits. We’ve all been there, we’ve all done that, year after year. Although I enjoy delectable treats during the holidays, I can’t help but think of all the unhealthy ingredients packed into all those delicious morsels of decadence that I so willingly ingest: refined sugars, flours, and an absurd amount of fats and calories. Over time, I’ve created a variety of healthy decadent dessert recipes that are delicious as well as good for me and my family, so that I don’t need to feel guilty about all those sweets I consume during the holidays nor what I’m choosing to feed my children. Each of these “healthier” recipes is made with wholesome, natural ingredients, with, of course, a few minor exceptions! These are delicious, decadent snacks and desserts that everyone in the family (babies 12+ months) can enjoy…and not feel guilty about eating! 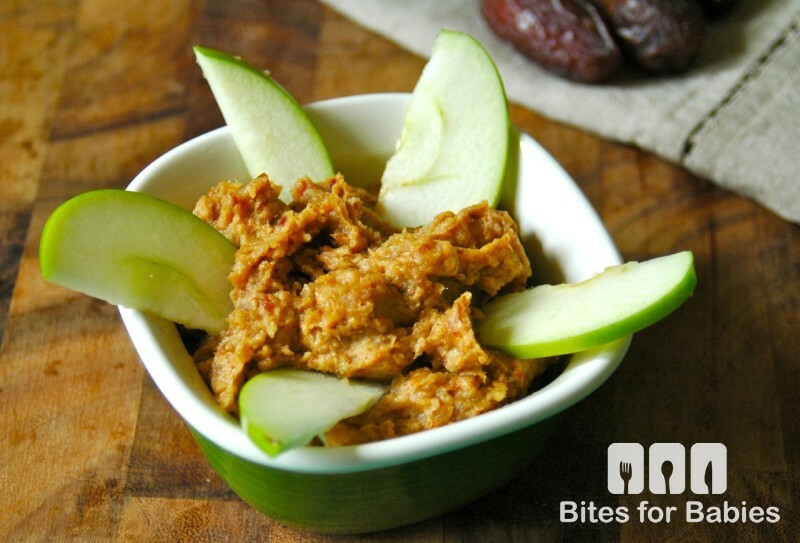 This vegan, raw caramel dip is naturally sweetened with fiber-rich Medjool dates, combined with crunchy walnuts, creamy coconut oil, sweet coconut milk, and a hint of vanilla and cinnamon. Get the recipe here. 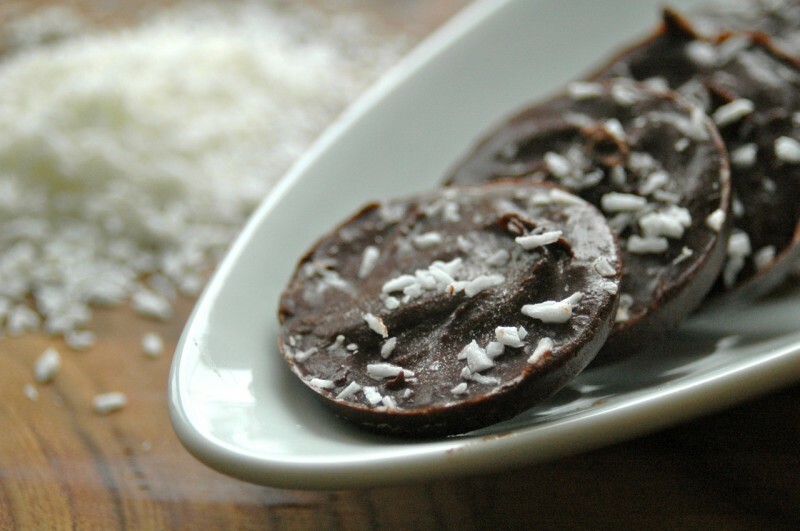 Deliciously addictive, these homemade chocolates are decadent and healthy for you. The recipe is foolproof, and they require only a few basic ingredients to prepare: cocoa powder, coconut oil, and sweetener. Get the recipe here. 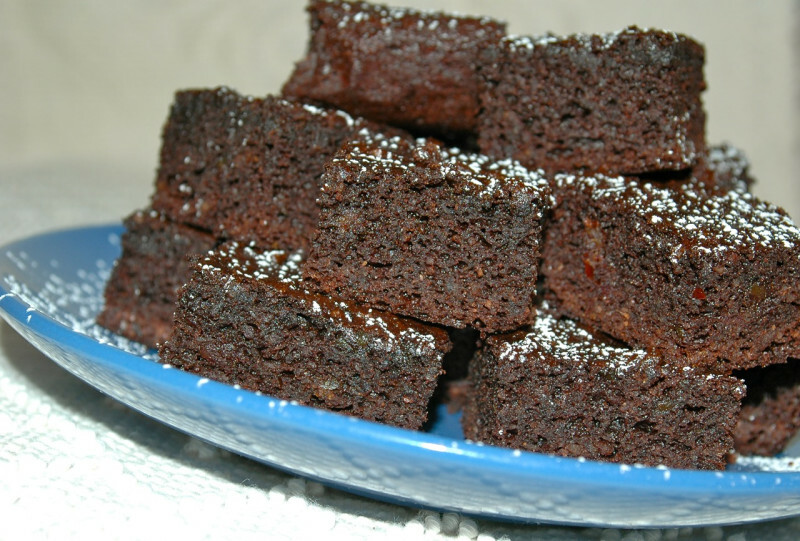 These chewy brownies are a decadent yet healthy treat for the family. What they lack in conventional ingredients they make up for in flavour! 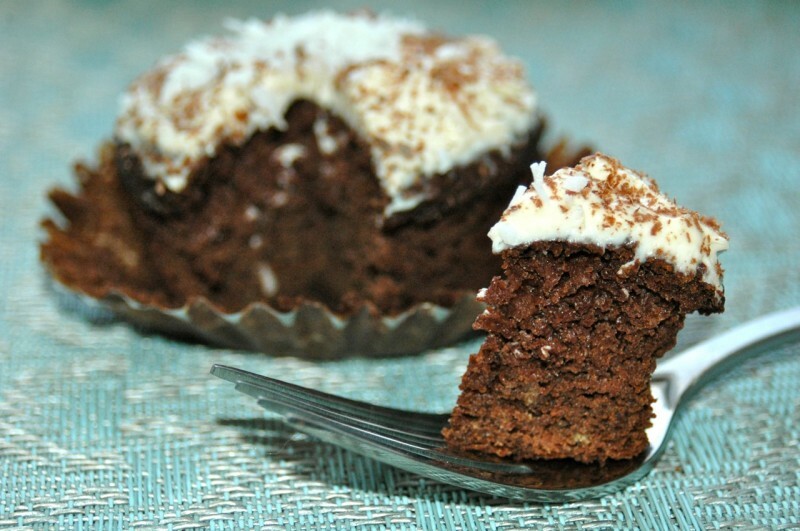 Made with gluten-free almond flour, naturally sweet Medjool dates, nutty coconut oil, and bitter cocoa powder, these are just as delicious as the traditional recipe! Get the recipe here. 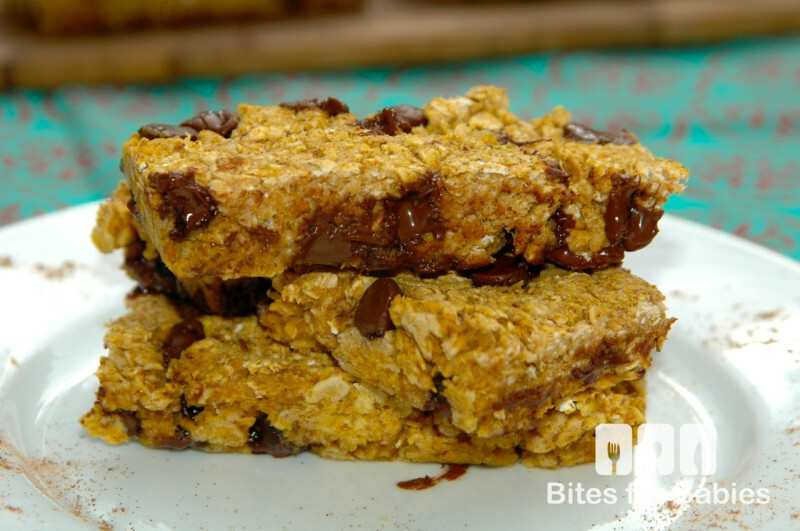 Oatmeal fans will love these chewy, baked pumpkin oatmeal bars, packed with heart-healthy oats, sweet pumpkin puree, a hint of pumpkin pie spice, and decadent chocolate chips. Get the recipe here. 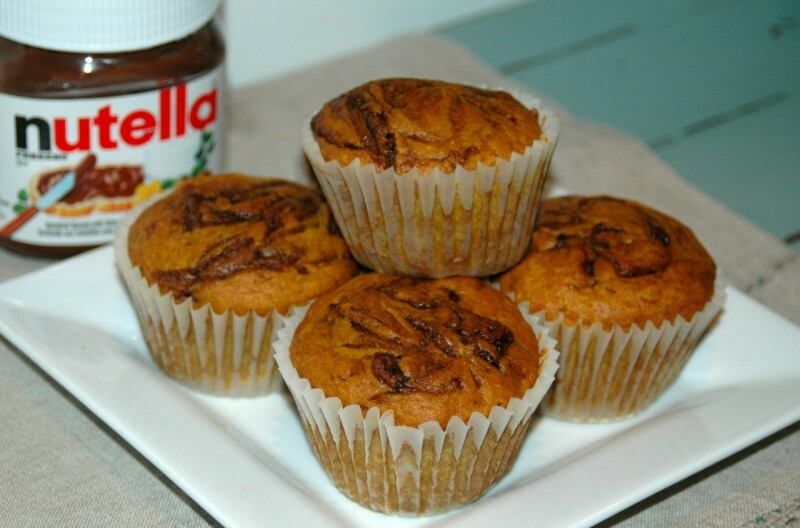 These sweet, decadent muffins are made with creamy pumpkin puree and seasoned with a hint of pumpkin pie spice, and of course flavoured with creamy, nutty Nutella. Get the recipe here. Don’t be fooled by the addition of protein-rich chickpeas! These chocolate cupcakes are just as delicious as the real thing, made with natural sweetener, cocoa powder, and buttery coconut oil. The addition of creamy chickpeas makes for a super moist and dense batter. Get the recipe here.